Myionu™ GPS asset tracking systems provide a range of battery and line-powered asset tracking devices, designed to withstand some of the harshest environments Australia offers. Housed in a compact, rugged enclosure, Myionu™ for assets supports tracking and two independent alarm inputs. Used with the Myionu Asset Track web portal, Myionu asset tracking systems provide a low cost solution for tracking your remote assets, as well as monitoring external alarms. Myionu asset tracking systems are delivered complete and ready-to-go. Since the Myionu asset tracking systems have battery life of up to 5 years there is no need for an external power source (unless required). As with all Myionu tracking product our GPS Asset Tracking solutions are coverage by a lifetime product warranty, which means that you’ll have complete peace of mind for as long as you are a valued customer. 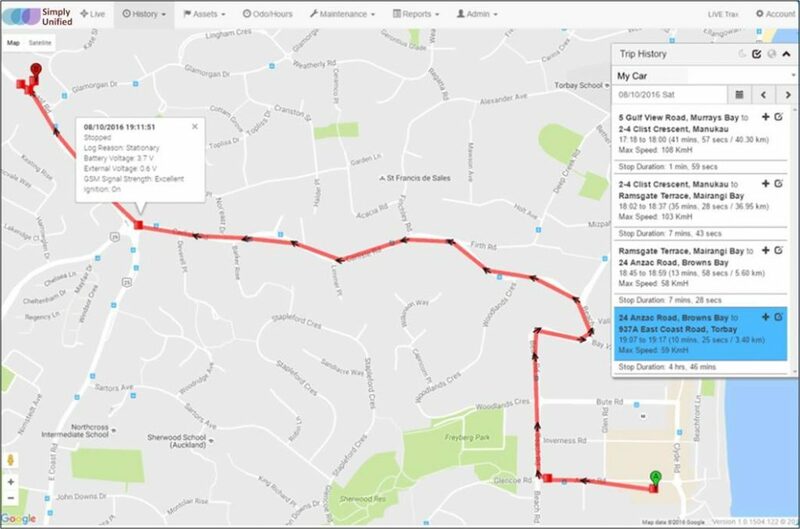 Myionu customers who have vehicle tracking solutions with can now migrate their vehicle tracking devices on to the new Asset Tracking Software.